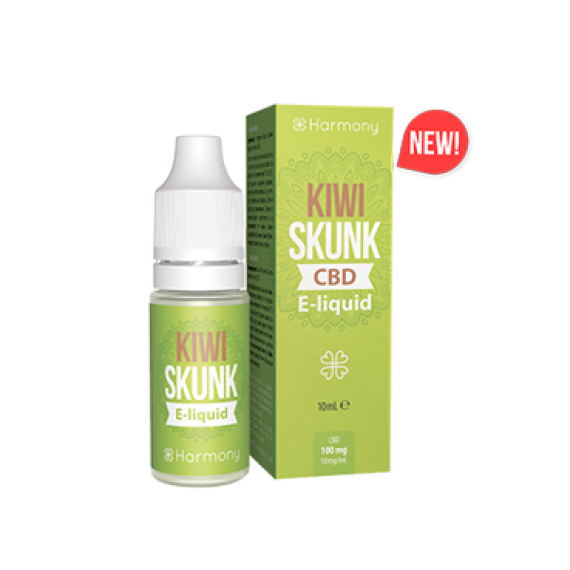 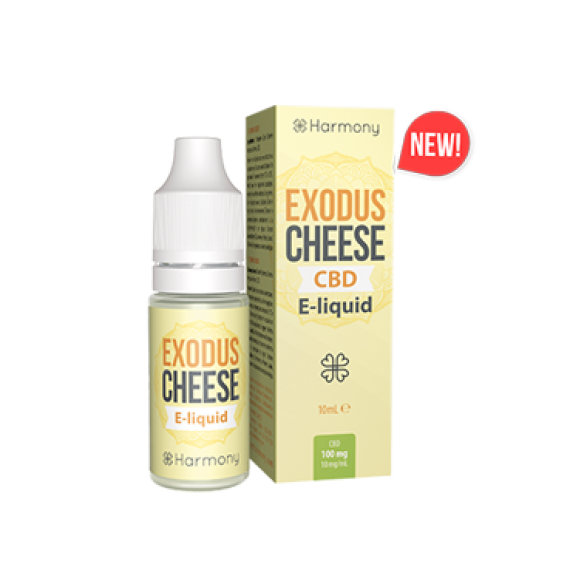 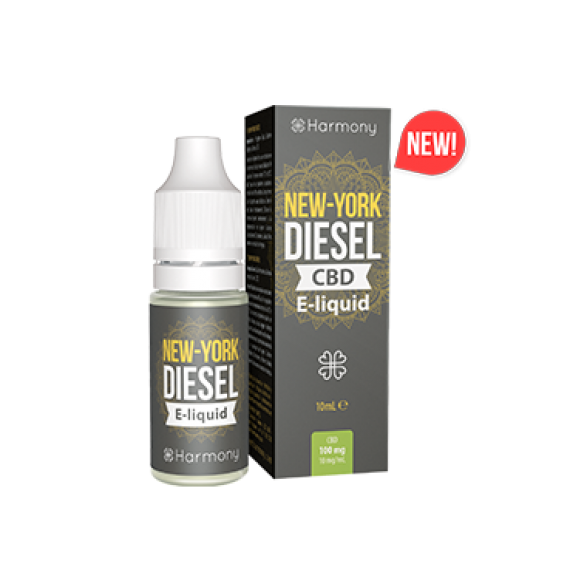 Harmony crafted the Strawberry E Juice with vapers in mind and hemp at heart, it’s a CBD E Juice to vape with any electronic cigarette. 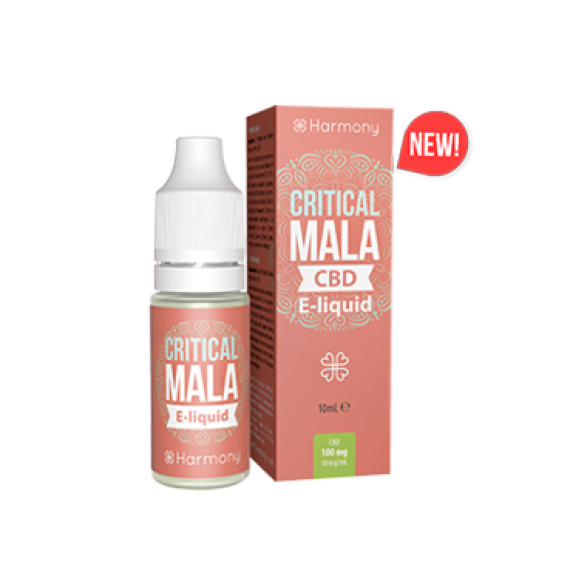 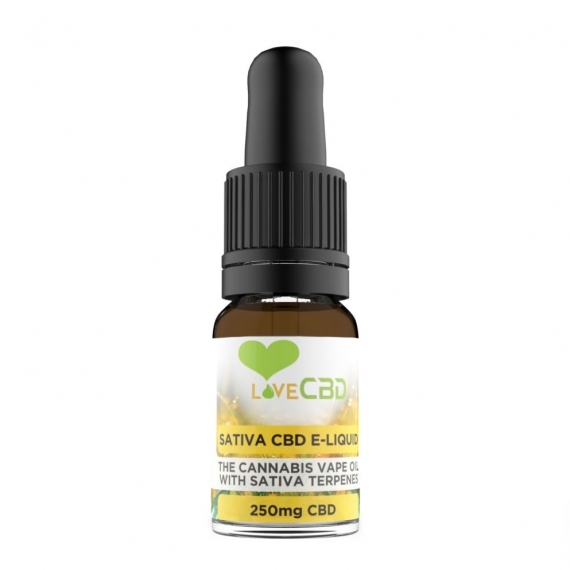 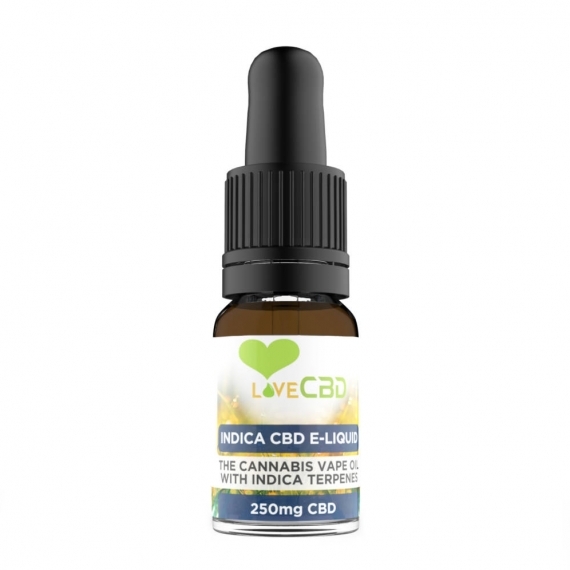 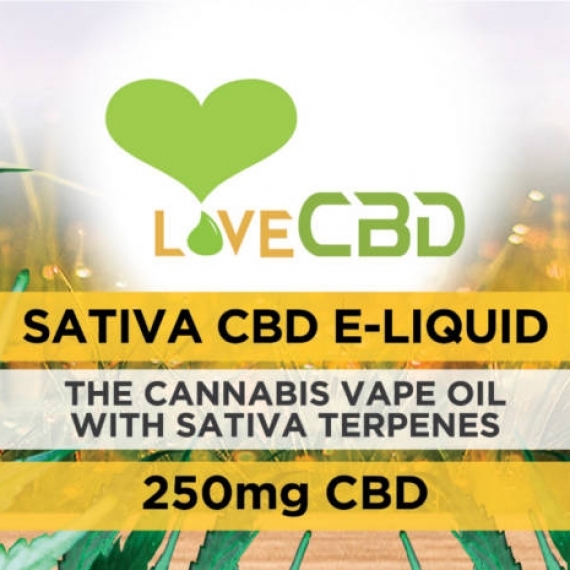 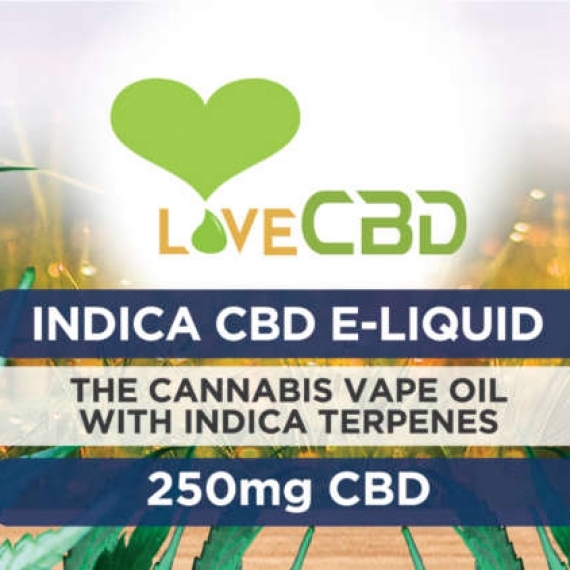 It strawberry aromas is 100% authentic, all of our products come with various levels of CBD strengths. 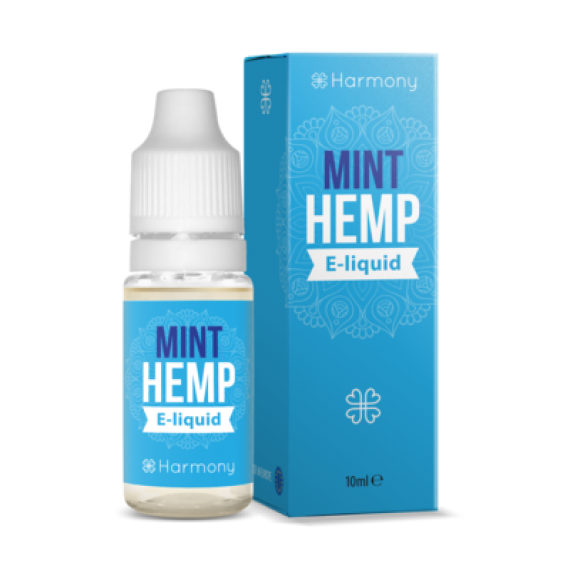 Harmony stands out in the E Liquid crowd thanks to our unwavering commitment to quality and expertise. 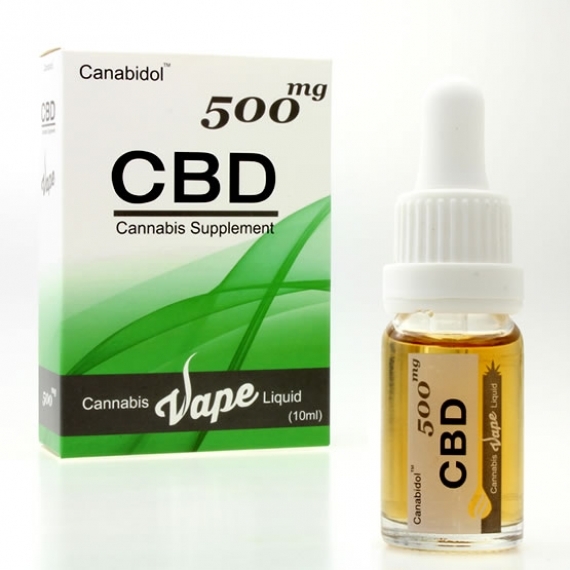 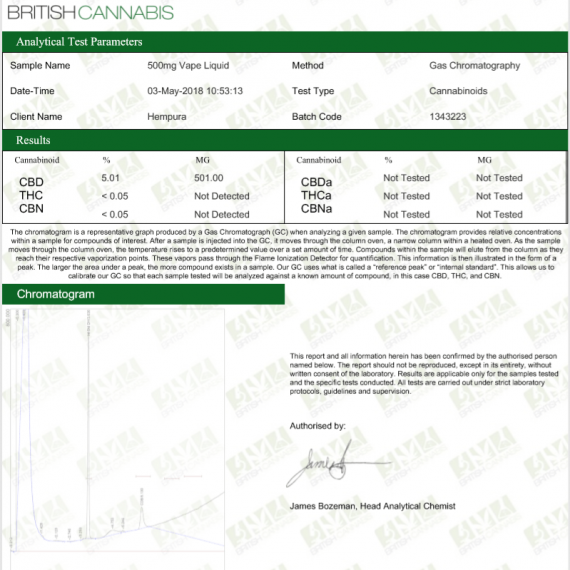 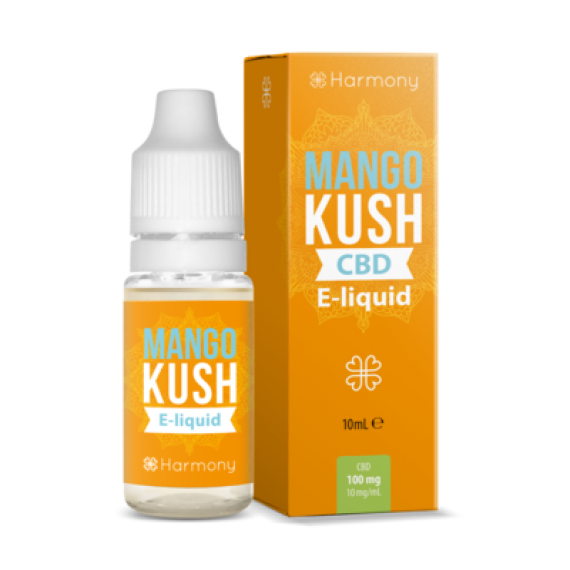 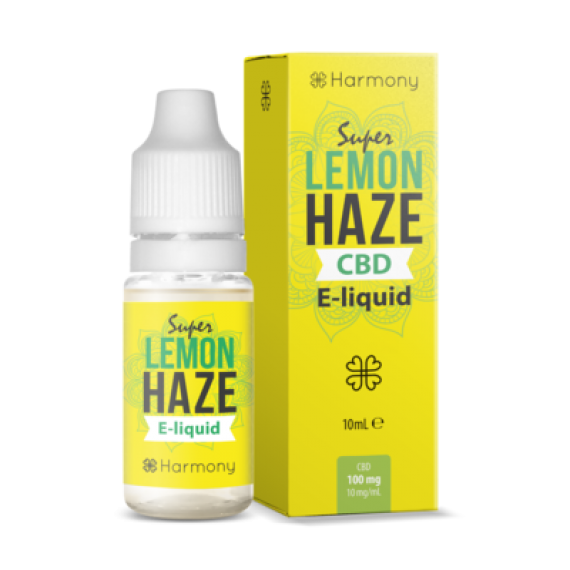 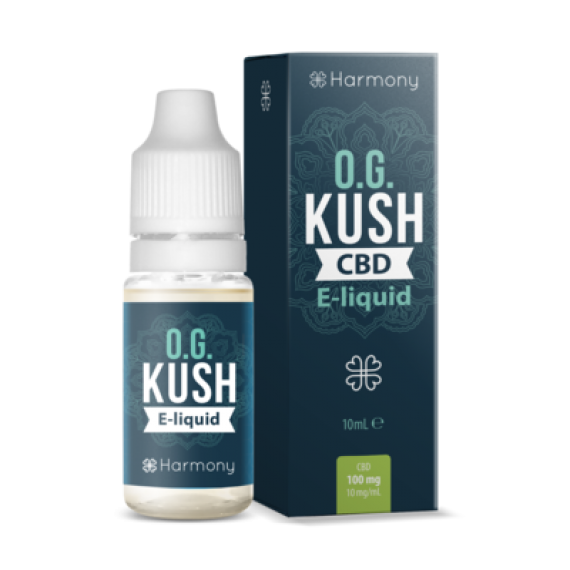 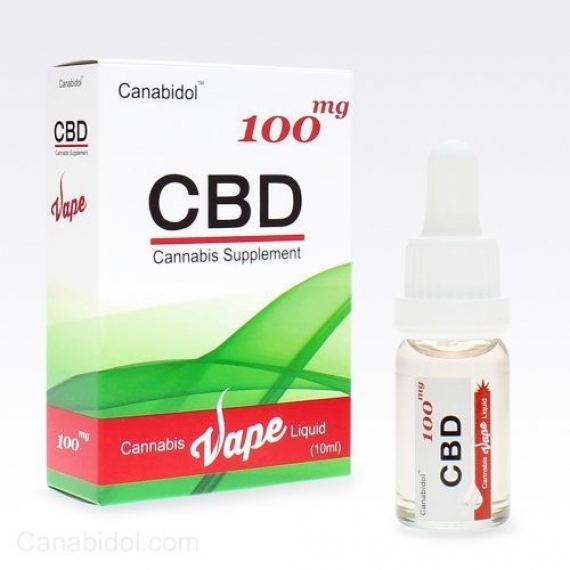 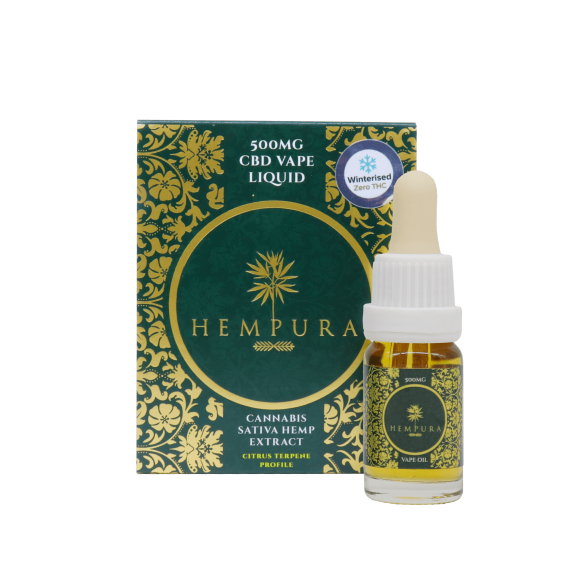 Harmony’s CBD concentration and composition are certified monthly by independent laboratories.